How many tries are needed to fulfill your destiny? Survive! Mr. Cube, a review. 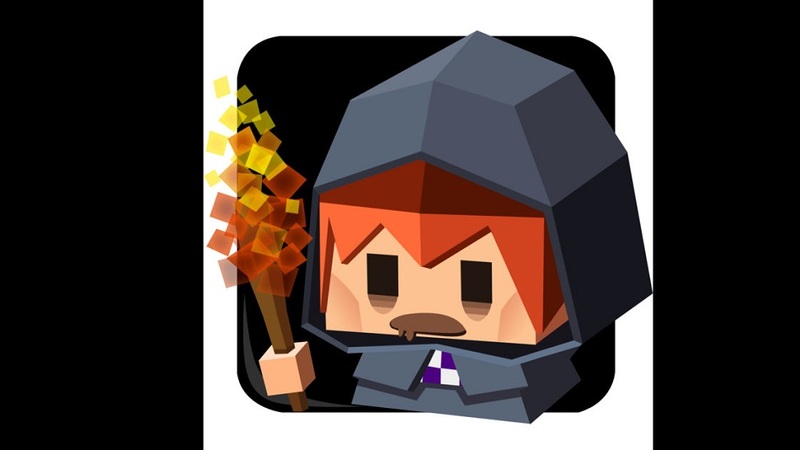 Mr. Cube is RPG-esque , Rogue-lite game that has you play as a simple man living a simple life. However, his life is turned upside down when he is transported to a strange place, not knowing where he is. 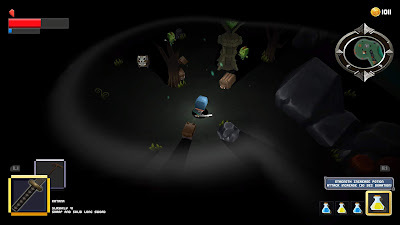 The gamer is presented with a procedural random generated character and level.You get no information about the situation, only the basic controls such as how to move around, how to attack, how to pick up items, and what your health and stamina bars are. That is all the information given to you before the game urges you to enter a small portal and start exploring. Upon going through the portal, you enter in what is called “The Unknown Forest”. Upon which the game tells you how to open your map, which is very strange at first, only showing where you are with a square and your icon in it ( sometimes this is known as fog of war, as it fills the missing parts as you explore). One can think of it as a “world map”. Upon pressing the map button again, you are brought to a “local map” that shows the specific area of the level you are in. 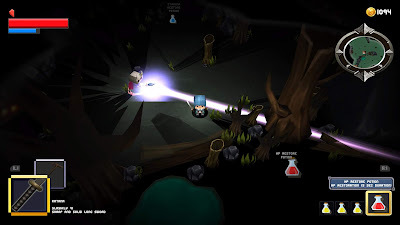 While you are searching around the area, looking for another portal you are met with different enemies that attack you. Most are fairly easy to take down with a couple hits, however there are sometimes “bosses” that will attack you. They are always surrounded by a blinking red circle. Although they are difficult opponents, you always gain something of great value form them. Sometimes it’s a new weapon, sometimes it’s an increase of max health or stamina, and sometimes it’s even an extra life. 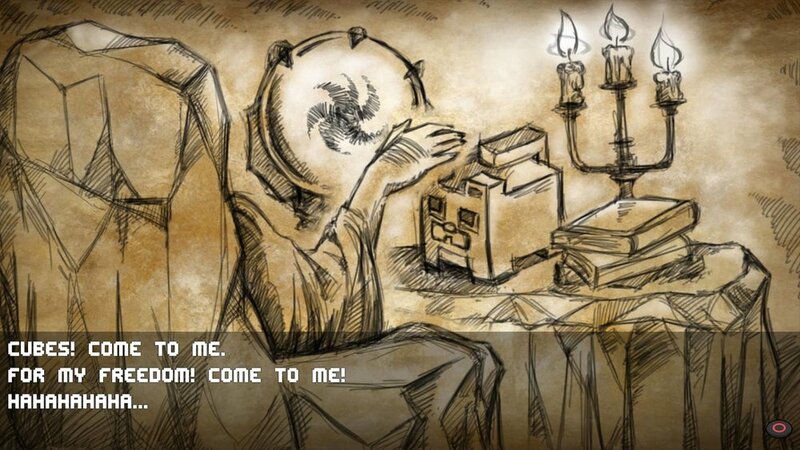 In the case that Mr. Cube loses all of his health, you are brought to a screen with an old man sitting in a chair in front of an orb. He makes a small speech, stating how “this one” was not strong enough and urges the other cube people to come free him from his prison. You are then brought back to the beginning but with a few differences. For one, you are someone completely different. You are no longer the Cube person you were before. You will look different, and have different stats. Sometimes the new character is better, sometimes it is worse. Secondly, there is a cloaked figure on the side that will trade you a random item for 100 coins, something you loot from killing monsters in the game world. Lastly , and bit dark is the addition of a gravestone from the previous Cube Person you played and will give you something if you interact with it. This process of playing, dying, rinse and repeat is the core game play of Survive! Mr.Cube. It happens over and over again through trial and error. You can be wandering around different parts of the levels and opening portals for hours until you find that one special portal that will bring you to the boss, where once defeated you go onto the next level. And yes ,unfortunately, and sometimes infuriating,every time you die in ANY of the levels, you are brought all the way back to the beginning, with a new character, and starting over. 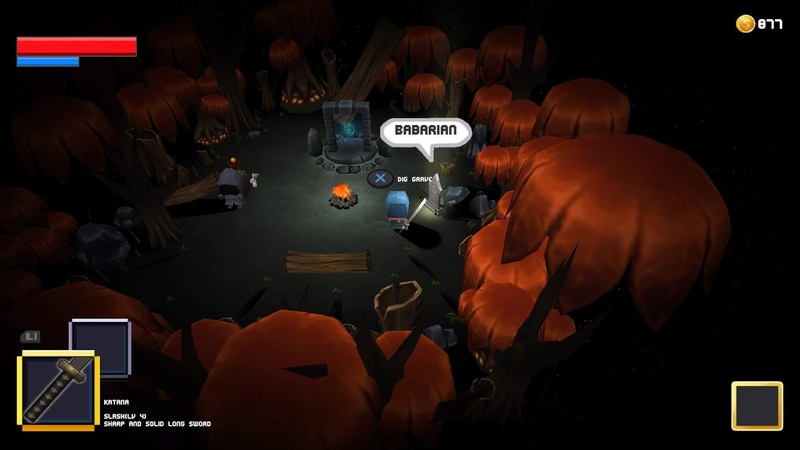 There are NO save points in this game, which adds to the difficulty and intensity of the game. You really are playing as a lost person, trying to find their way out of whatever place this is. Although there are potions that can heal you and increase your strength and your agility, it can be very difficult to find and use one when you are being relentlessly chased and not knowing where to go next. The art style is so cute! Although you are essentially fighting for your life in this game, you can’t help but love the cute and cartoonish art style. It’s even there during the loading screens, whenever you enter a portal. You are always greeted with a new character and a small description of who they are, such as Bear Cube! There is not much in the way of a storyline, at least initially but the way the game presents the information (or lack thereof) really makes you feel like you are in the game. It is something that is hard to really explain unless you play the game yourself. I would say any kid above 10 can play this, however I think it will be difficult for younger kids to stay patient in the game, as it takes a lot of time and trial and error. It personally took me two hours and 30 minutes to pass the first level alone, so I believe patience is the major variable on who should play. Overall it’s a really cute and adventurous game that can be played by nearly any gamer. With an ESRB rating of E10+ , Survive! Mr.Cube is a cute looking game with funny looking monsters and no offensive content. The main issues you may encounter is the difficulty for younger children, and the frustration they could feel if they lose and have to start over. ( though they might actually surprise you). However feeling with setbacks and overcoming them can be a lesson. 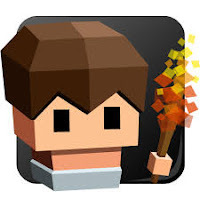 Survive Mr. Cube is a rogue like/ rogue lite action rpg. What does this mean? 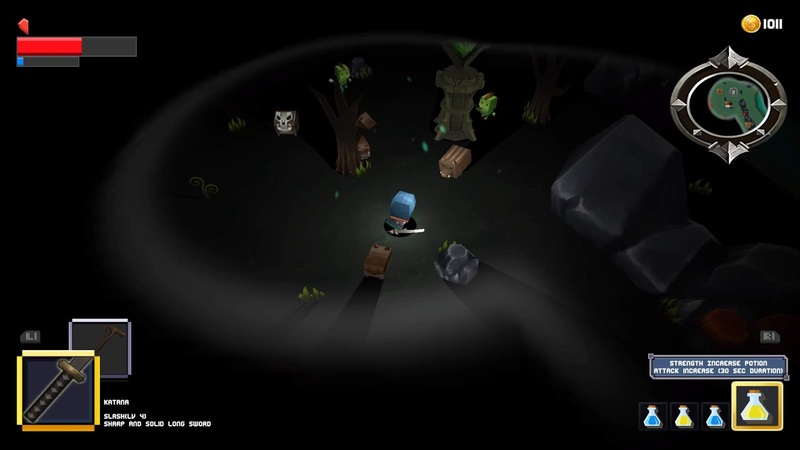 Roguelike games consist of three different aspects: permanent death, level randomization and turn based combat. Permanent death meaning that once the player dies, nothing comes back. It’s like the game restarts completely. Level randomization means that any time a player turns on the game, it’s a completely new experience with each level being different than the last play through. If you do not like these kind of games at all then this might not be your game. If you are big into rogue like games, you might find this game to be maybe to easy. However it is easy to platinum, so if you like to collect achievements you might just want to give it a go. If you always have been curious about rogue like games or you have no particular opinion on them, then Survive! Mr.Cube is a fun pickup and we look forward to take it on the go once released on the Nintendo Switch.